The entire Alpha Quadrant has been threatened with deadly infiltration by the shape-shifting Founders of the Dominion. Already the Romulans and Cardassians have been decimated by the clandestine machinations of the Founders. Now the newly promoted Captain Benjamin Sisko of Deep Space Nine has another problem: a massive fleet of Klingon warships has arrived at DS9 on a secret mission. 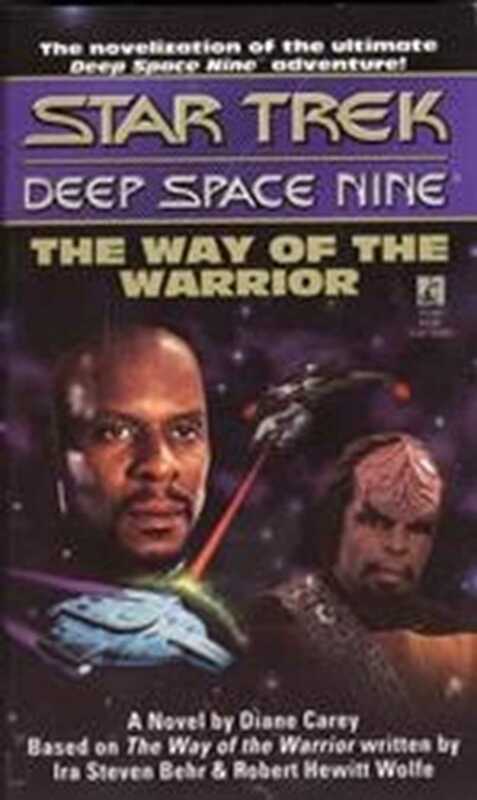 Unable to learn anything from an elusive Klingon general, Sisko turns to Lt. Commander Worf, formerly of the Starship Enterprise and the only Klingon in Starfleet, to try and uncover the truth. What Worf learns will have a profound impact on the future of the Alpha Quadrant, and Sisko must risk destroying the Federation-Klingon alliance to prevent a full-scale war!